When it comes to art we know all the big names like Picasso or a Dali and we also know much about our favorite celebrities. 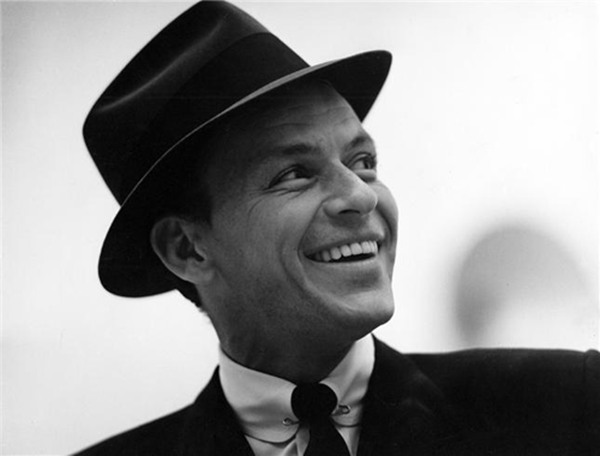 But did you know that some of your favorite celebrities are also great artists? We follow their lives professionally and personally but this is one aspect that we may not know much about. 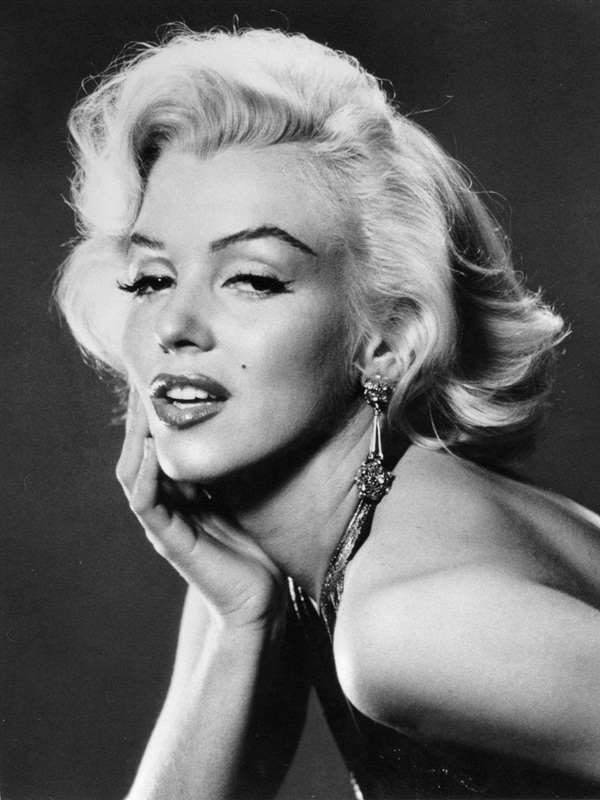 Marilyn Monroe: We knew her as the gorgeous and breathless sounding blonde who set the screen on fire. We know a lot about her life and also that she was the muse for many artists. But what we did not know that she could paint. She made a painting of a red rose and inscribed it to give it to JFK for his birthdays. Somehow it was not delivered and now has been sold for a huge fortune along with the original note signed by her. 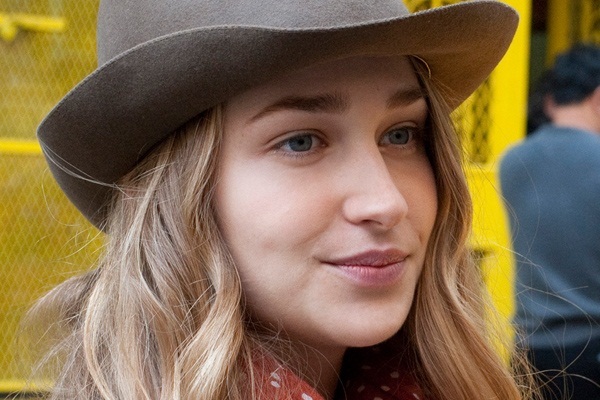 Jemima Kirke: We are aware and are quite fond of the bohemian avatar of Jessa on Girls. The funny thing that maybe her onscreen personality is quite spot on with her real life one. This celebrity claims she is artist first and then only an actor and has a degree in Fine arts. She likes to paint portraits. Johnny Depp: He is the hottie marine marauder that every woman longs to have a date with but we did not know there was more. Well the man is also an artist with a passion towards painting portraits. He likes to paint portraits of those whom he idolizes like Patti Smith and Marlon Brandon. He loves painting faces as their eyes fascinate him. 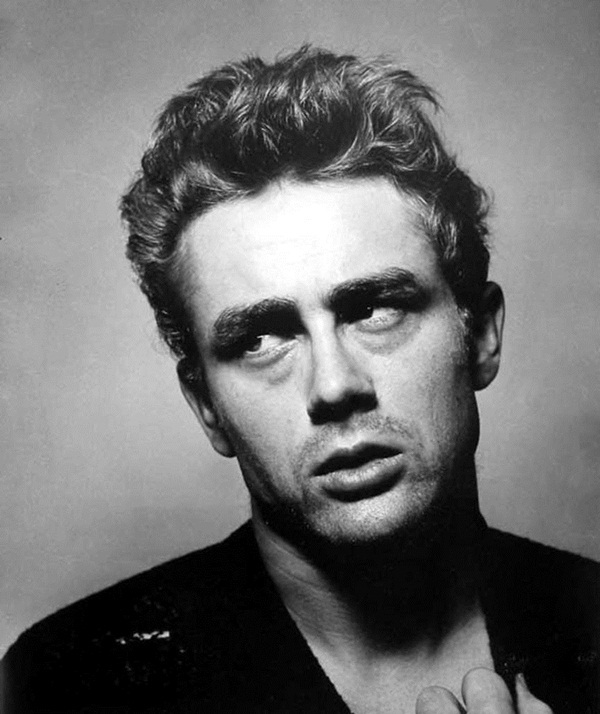 James Dean: He is quite a heartthrob and a legend too. As if this is not enough he is a great artist too. He works with pen, watercolors, ink and has even tried sculpture. Before his sudden demise he produced a painting of his friend. His works lives on even after his death. James Franco: This drool-worthy star is also an actor who paints when he finds the time. He gives all due credit to his grandmother who runs a gallery for the artistic gene. She had him meet artists from Japan during his younger years. 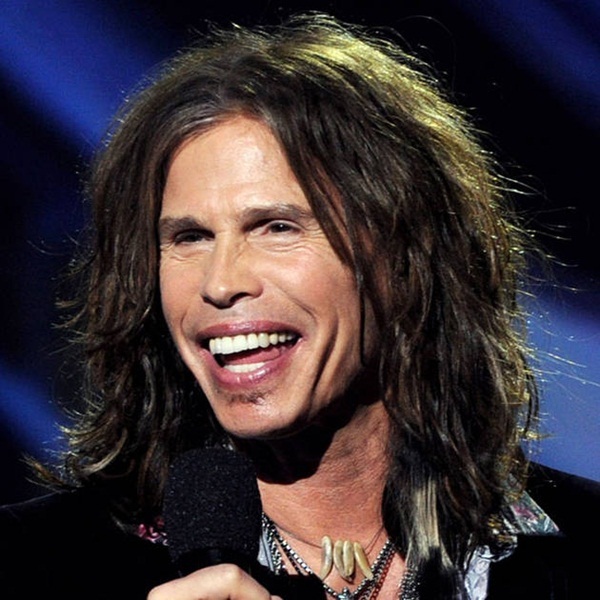 Steven Tyler: This Aerosmith front-man, former host of American Idol and parent to a fashion leader, Steven Tyler is a really big star. This performer is also known to be an ardent print-maker who plays with a variety of media, decorating canvases with Warhol-inspired guitars and his signature skulls. Lucy Liu: We have known her for the roles she did in Charlie’s Angels and Kill Bill. Now the actress is giving in to her creative urges and painting abstracts on canvas. She even had an exhibition of them in London in the year 2011. 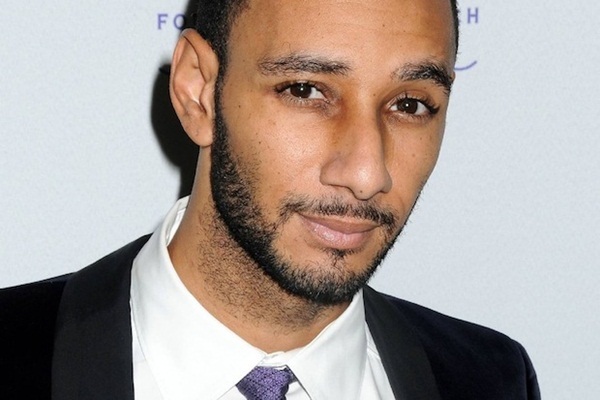 Swizz Beatz: Though mainly known in the hip hop world as top notch performer, now he has also made a place in the art world, He has collaborated with Damien Hirst and has plans to open an international gallery space. 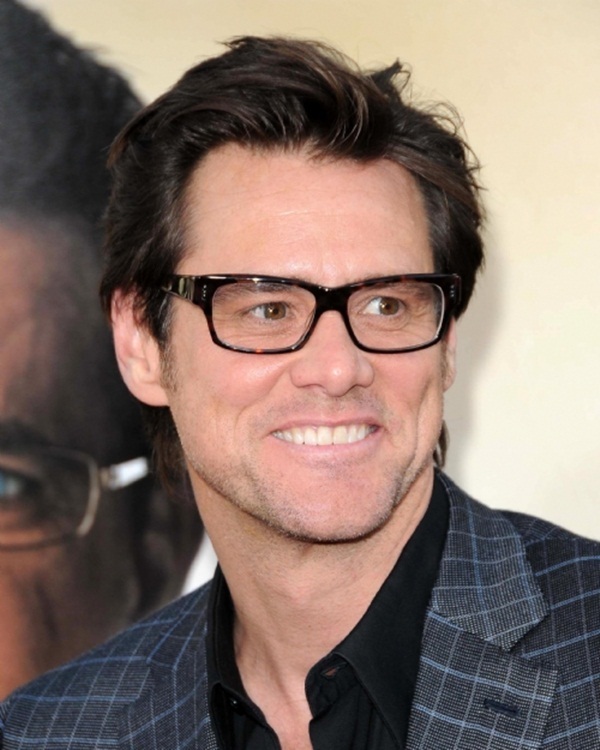 Jim Carrey: We all know that Jim Carrey can make us laugh. He keeps people in splits with his antics and expressions. His point of view that what an artist thinks will make the viewer forget about himself/herself and get into the scene is also reflected in his art. He owns a studio and has had an exhibition which ranged from paintings to fiberglass sculptures.